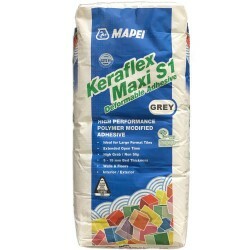 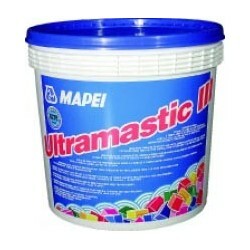 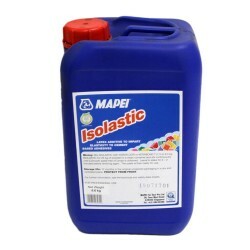 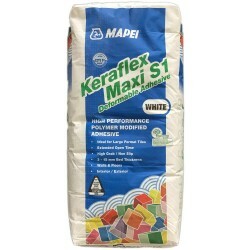 Mapei Adhesives There are 10 products. 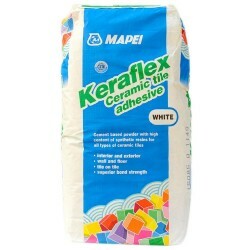 High performance ready-to-use paste adhesive with no vertical slip and extended open time, for ceramic tiles. 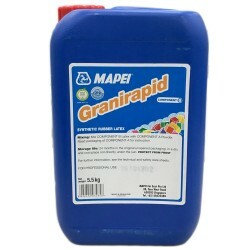 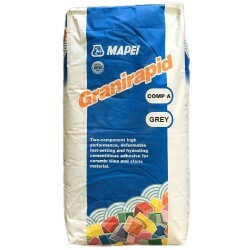 Mapei Granirapid B (Liquid) High performance, deformable, fast setting and hydration two-component cementitious adhesive for ceramic tiles and stone material. 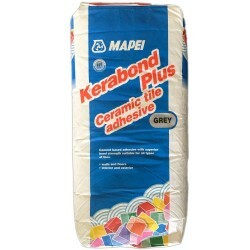 High performance, deformable, fast setting and hydration two-component cementitious adhesive for ceramic tiles and stone material. Mapei Granirapid A (White) High performance, deformable, fast setting and hydration two-component cementitious adhesive for ceramic tiles and stone material.